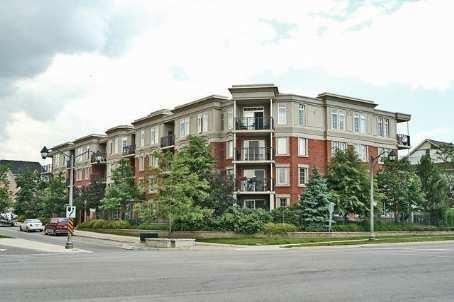 Oak Place I and II are low-rise condominium in Oakville's River Oaks neighbourhood. They were built by Tridel in 1999 and 2001. There are one and two bedroom suites with good layouts and sizes between 500 and 1,300 square feet. Oak place offers very basic amenities (party room). Condo fees include: heat, building insurance,water and maintenance of common elements. Suites are sold with parking and lockers. HAVE MORE QUESTIONS ? CONTACT US TODAY !